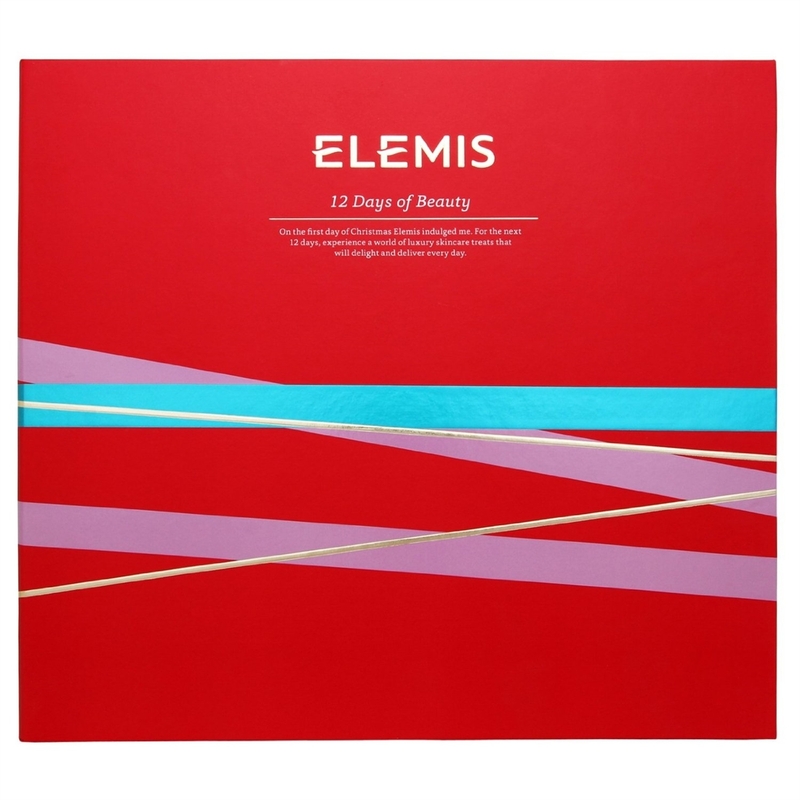 Collection Includes: Pro-Collagen Cleansing Balm / 20g Pro-Collagen Marine Cream / 15ml Pro-Collagen Oxygenating Night Cream / 15ml Pro-Radiance Illuminating Flash Balm / 7ml Papaya Enzyme Peel / 15ml Cellular Recovery Skin Bliss Capsules / 14 caps Revitalising Babassu Facial Wipes / 4 sachets (sneak preview!) - Freshen and cleanse the face with these revitalising facial wipes. Rich Amazonian babassu oil helps replenish moisture levels and rehydrate the skin. Frangipani Monoi Shower Cream / 50ml Frangipani Monoi Body Oil / 35ml Skin Nourishing Shower Cream / 50ml Pro-Radiance Hand & Nail Cream / 20ml Treat Your Feet Foot Cream / 20ml $210 Value! You save $96.50! Elemis Dynamic Resurfacing Facial Wash 6.7 Fl Oz. Elemis sp@home Shower Cream 1.7 Fl Oz. 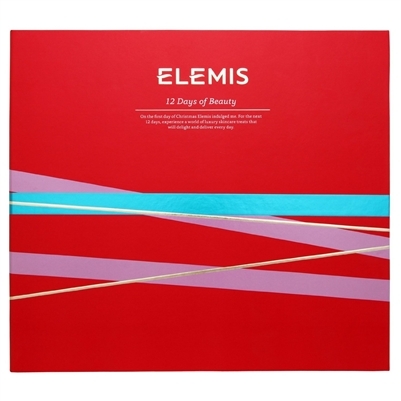 Elemis British Botanical Skin Softening Shower Cream 1.6 fl oz Elemis Pro-Collagen Marine Cream Anti-Wrinkle Day Cream 1.6 Fl Oz.